With two pieces protective hard case, easy to put on and take off. 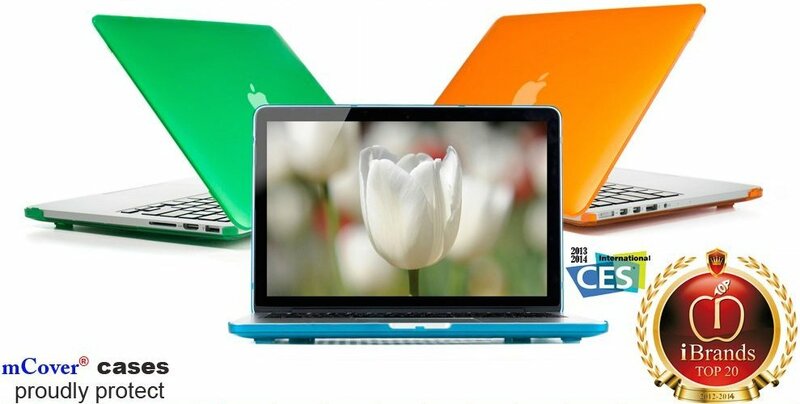 High quality frosted matte material, with excellent touch feeling.Logo on the top will be shine. 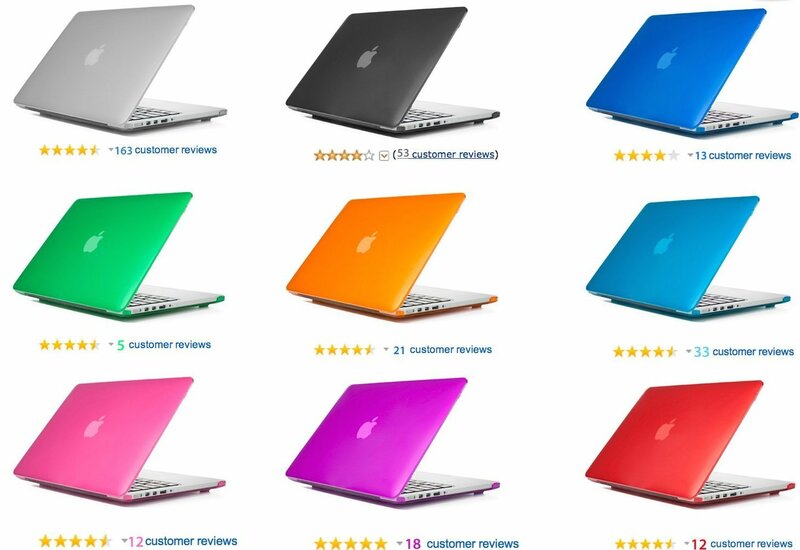 It can fully access to all buttons and features, provide better protection for your Macbook.